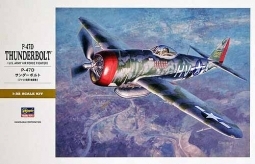 The Tarheel Hal was assigned to the 366th Fighter Squadron, 358th Fighter Group based in Toul, France in 1944. 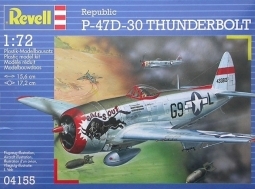 It is currently owned by the Lone Star Flight Museum in Houston, Texas. 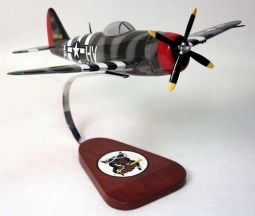 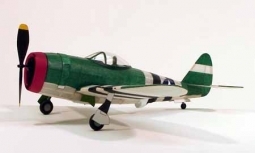 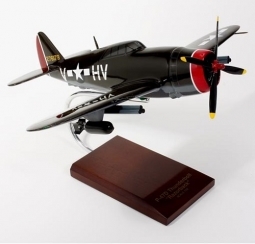 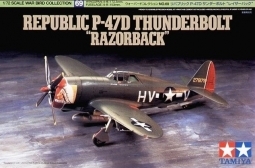 Desktop Model Republic P-47D Thunderbolt "Tarheel Hal"
Scale 1/32 Wing Span 15 1/2" Length 14". 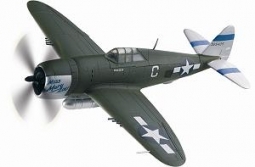 Republic P-47D "Miss Mary Lou"